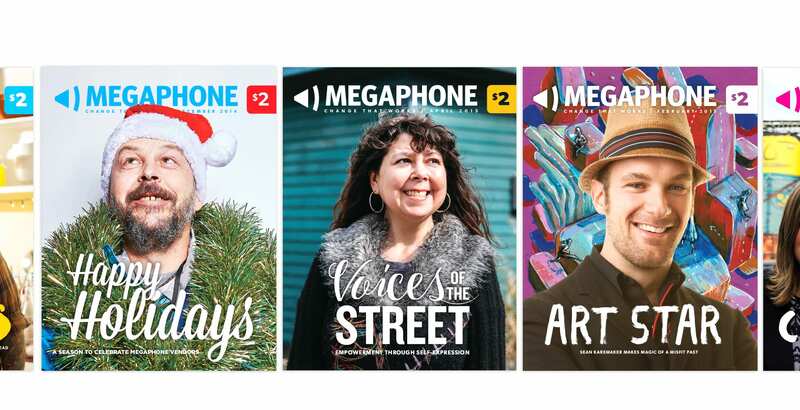 Megaphone is a magazine sold on the streets of Vancouver and Victoria by homeless and low-income vendors. 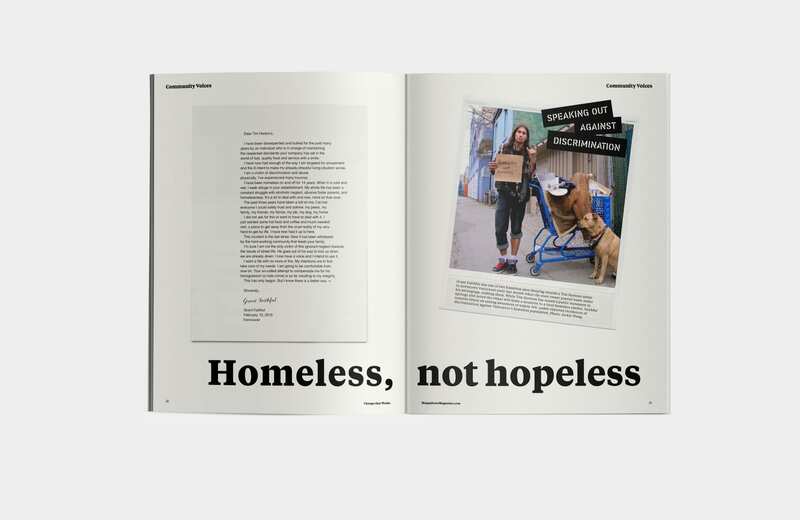 Published monthly by the not-for-profit Street Corner Media Foundation, vendors buy the paper for 75 cents and sell the magazine for $2. 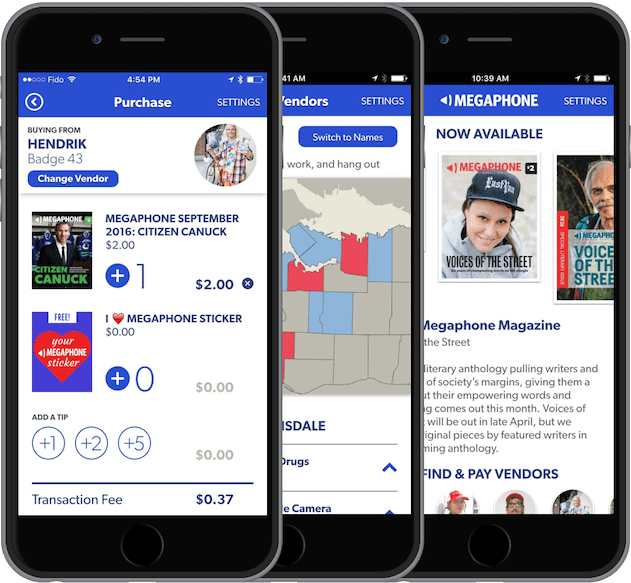 All money from the transaction goes into the pocket of the vendor. 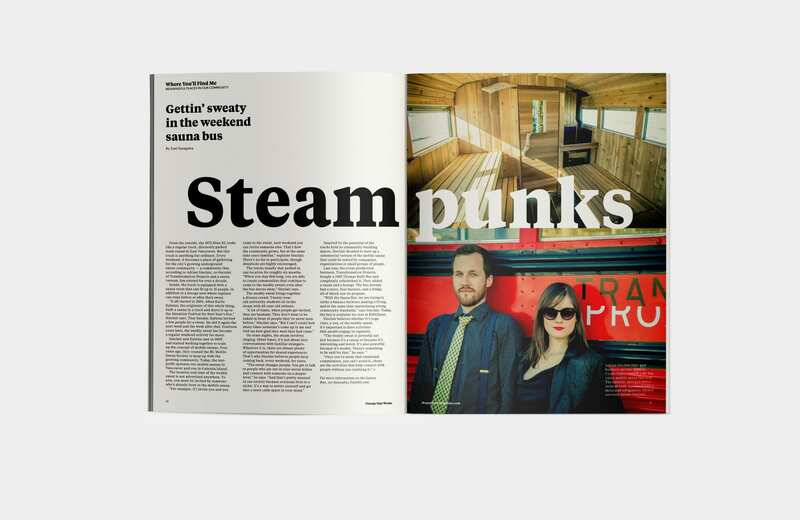 The magazine covers important social justice issues, general interest stories and independent arts in Vancouver and Victoria. 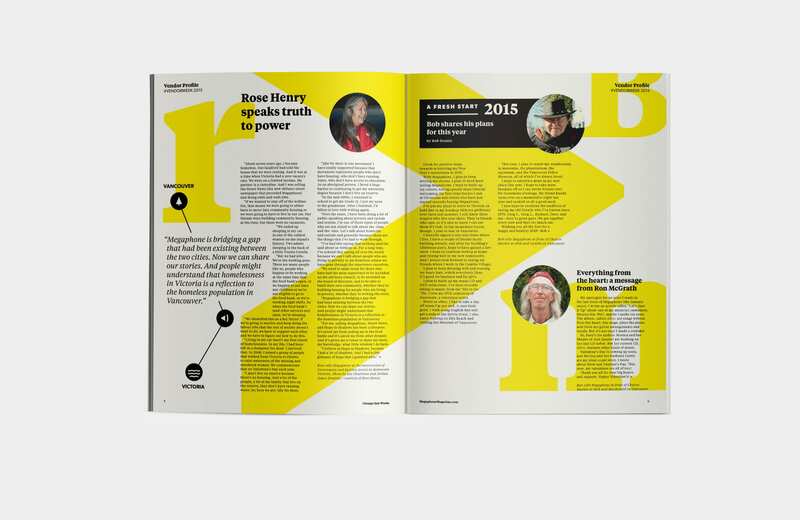 It also features writing from vendors and members of our community writing workshops. 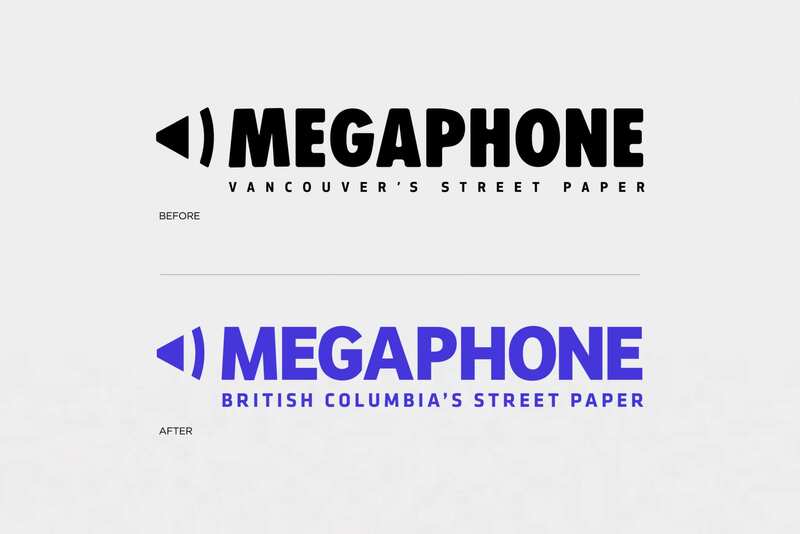 Megaphone’s goal is to provide a voice and an economic opportunity for homeless and low-income people while building grassroots support to end poverty. 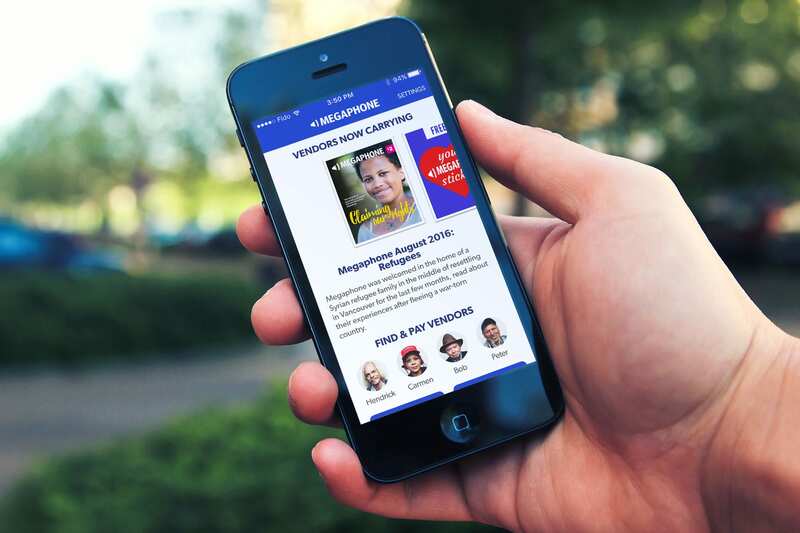 The Megaphone App design was in collaboration with Denim & Steel Interactive.